D & H Air Conditioning Company, Inc. Comment: Air is blowing warm. Comment: Furnace is 40 years old. Works fine, but not "Green" enough. Unit is thin and is located inside a heater closet inside the dwelling. 13300 E. Colossal Cave Rd. Pueblo Heating and Cooling, Inc.
Tucson Heating & Furnace Contractors are rated 4.78 out of 5 based on 1,026 reviews of 26 pros. 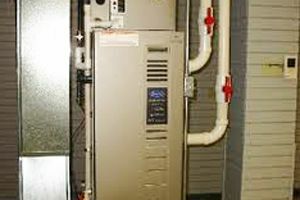 Not Looking for Heating & Furnace Systems Contractors in Tucson, AZ?